GatsbyLifestyle: How To Wear A Two Button Suit. 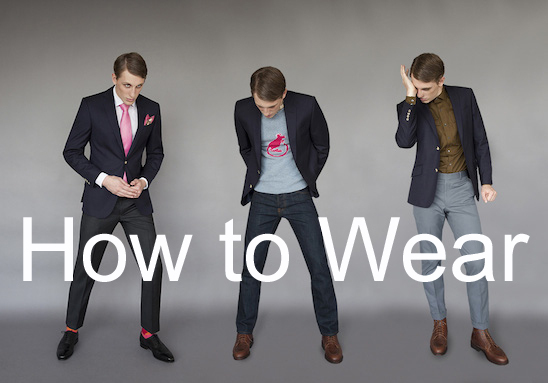 How To Wear A Two Button Suit. It has only become apparent recently to the Gatsby team that you do not live and breathe the tailoring, style techniques, and historical know-how that we hold so close to our hearts. 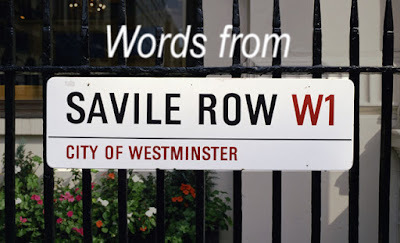 With this in mind we thought you might find it interesting to read some of these pearls of wisdom from the vaults of the Gatsby Menswear encyclopaedia. To start us off let us introduce you to some of the tailors we work with and why we think they are the bee’s knees. What you may not know is that Gatsby Menswear was the very first independent store in the world to host Richard’s suiting range. 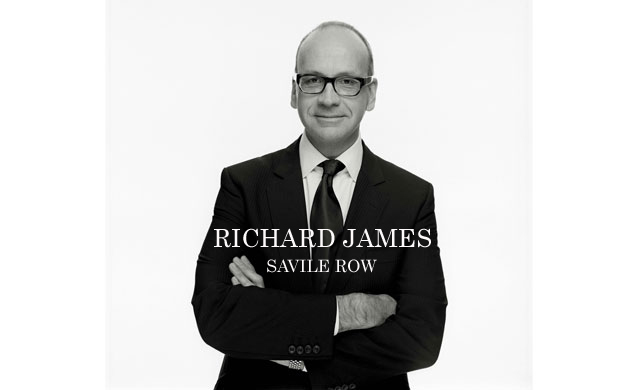 Not only that, but we are still the only independent store in the world to offer The Richard James “Savile Row” Made to Measure service. 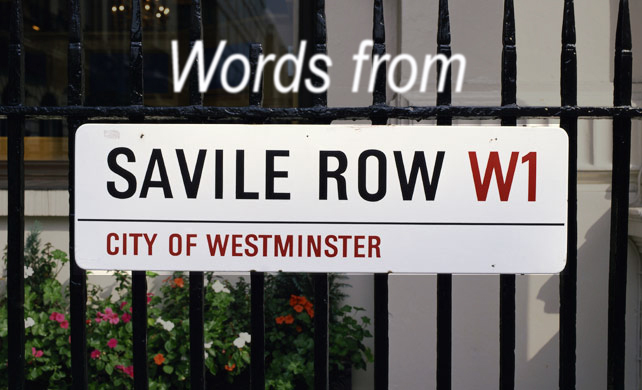 This is all very well and good… but what is so special about his tailoring? 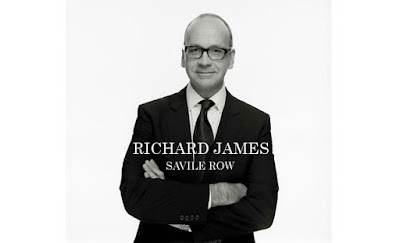 He tailors sharp, clinically cut and stunningly simple contemporary suits... each piece is cut with the trademark Richard James precision for a clean, definite silhouette. 20% angled side jacket pockets: these draw the attention to the centre of the core, giving the impression the jacket is slimmer without being too tight. 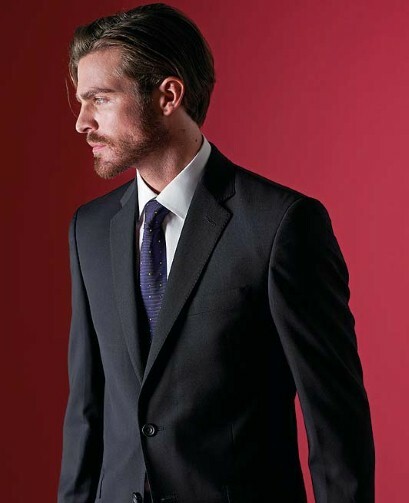 Double vents: allowing the jacket to be fitted closer without hugging the seat too much. 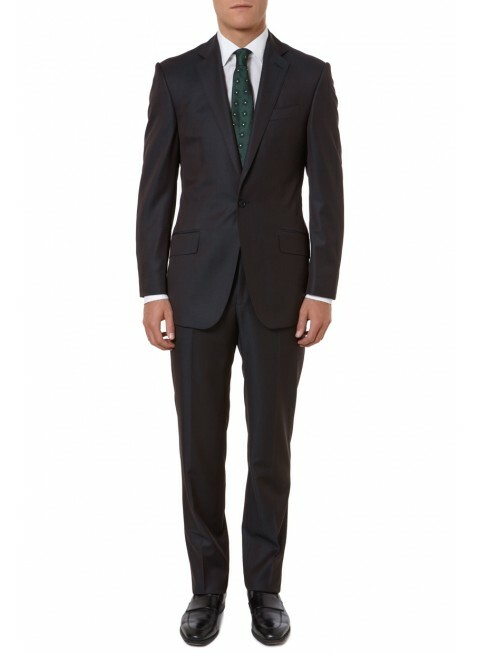 Slim (not skinny) classic suit, with a roped shoulder and high arm hole. These are little cheats that make you look thinner and longer. 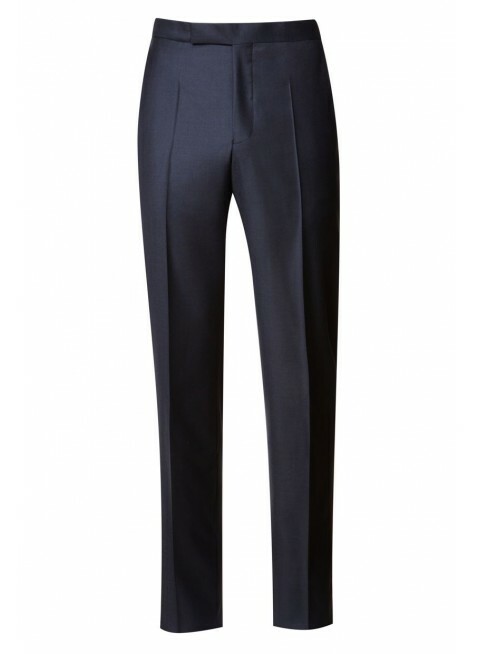 Richard James offer slide adjusters instead, because we think a belt cuts a man in half. 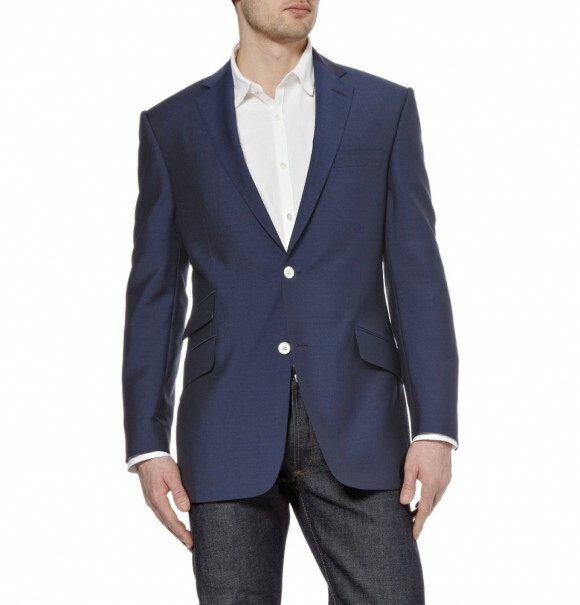 Gatsby says "NEVER NEVER NEVER button both buttons on a two button jacket. 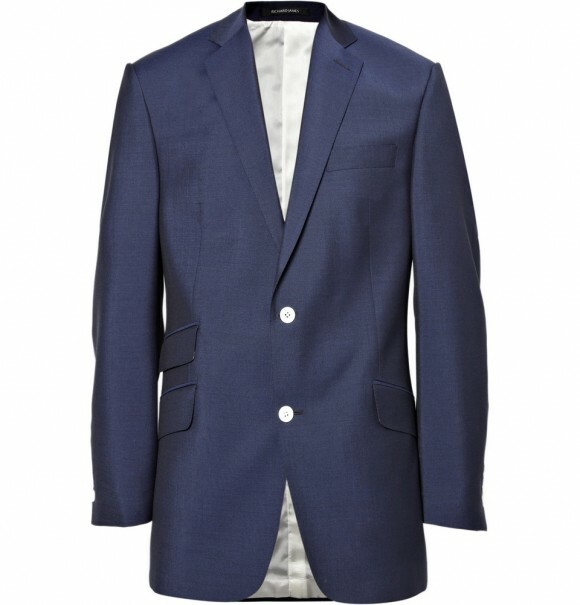 The natural V shape from the collar of the jacket to the first button is very flattering, yet again drawing the attention to the centre of your core. 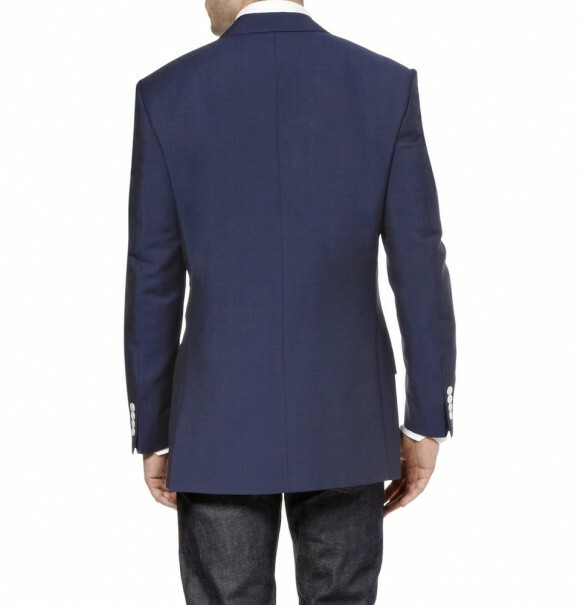 The mirrored V shape from below points upwards to your first button reinforcing the core effect. However if you button the second button that effect is diluted creating a bulging effect which doesn’t look good on anyone.